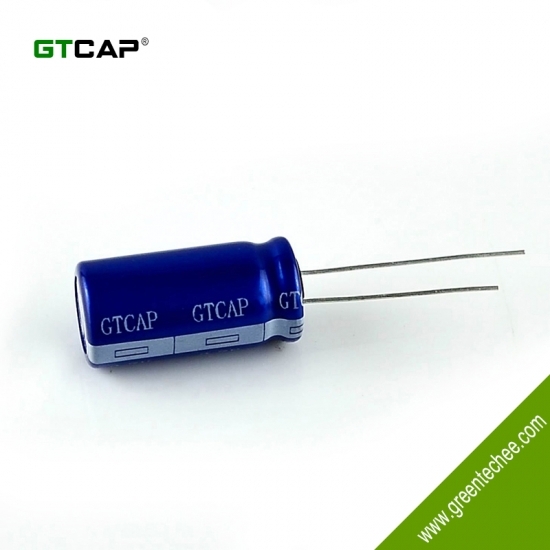 ● Low ESR,low leakage current. 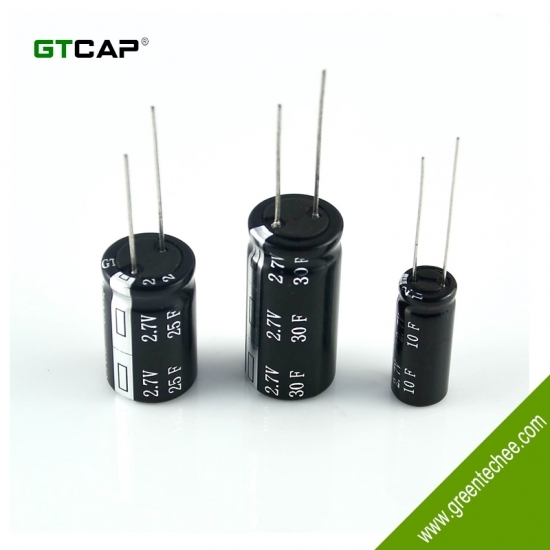 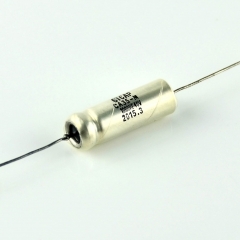 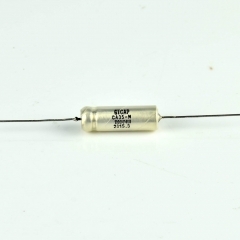 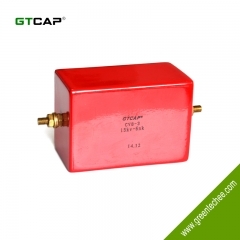 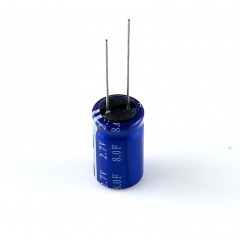 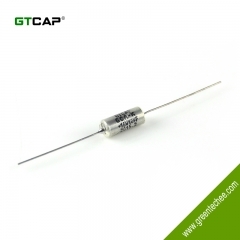 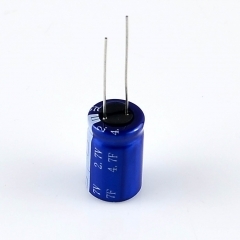 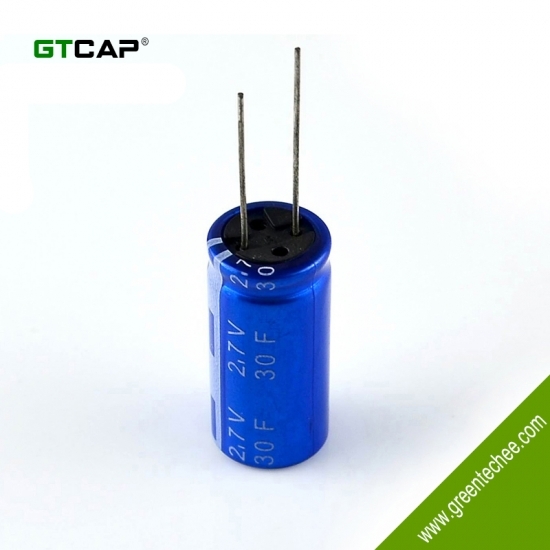 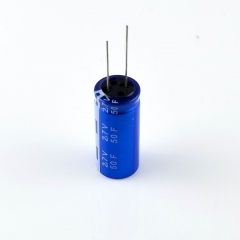 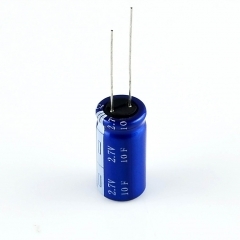 ● Big capacitance, high reliability. 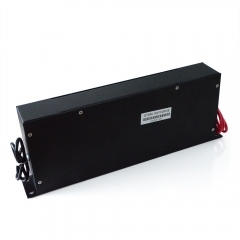 ● Quickly charge-discharge and can supply high power. 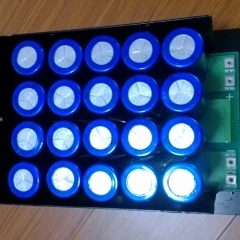 ● Self-powered super flashlight,LED and so on.